For those who love to experiment with cooking! 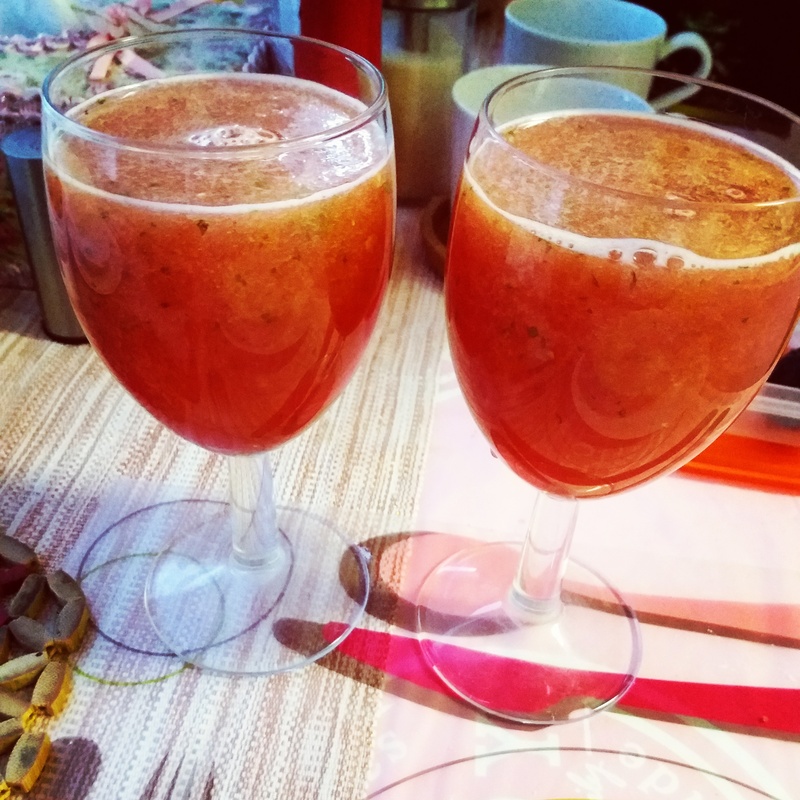 A very Easy Summer Drink that you will love ! 300 gms water melon, peeled , cut and deseeded. 100 ml of Chilled Water. Blend in everything together in a blender for a minute or two.